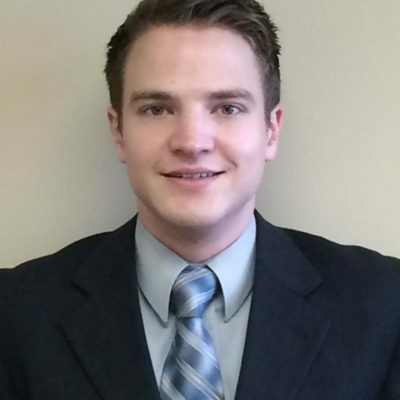 John E. Stephenson - Focus Capital Advisors, Inc. Prior to joining Focus Capital, John was an Associate at a buy-side Merger and Acquisitions Advisory Firm where he was promoted from an interned Analyst to Associate very rapidly. John holds a B.S. in Economics from Brigham Young University Idaho. Before attending college, John did voluntary missionary service for 2 years in Colorado. While in Colorado, John taught individuals and families in both the English and Spanish languages.